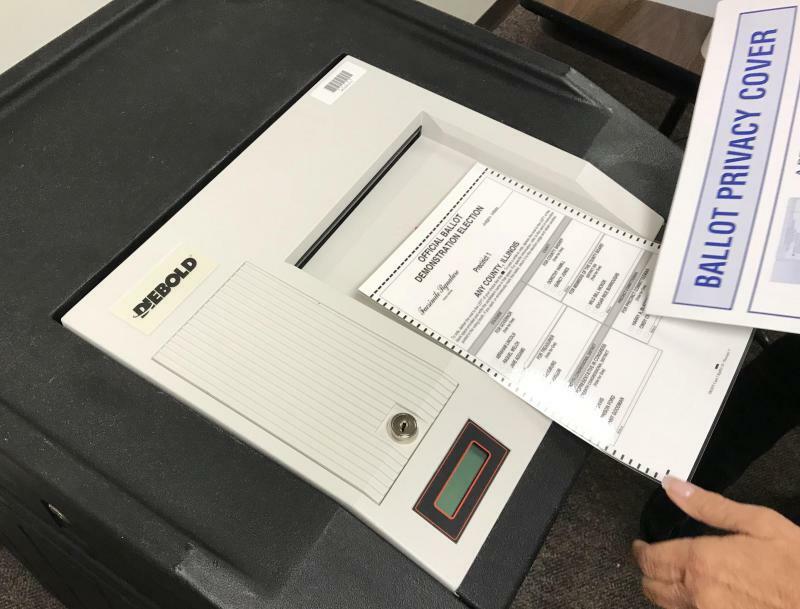 Voters in McLean County have the option to use electronic machines, which have a secure paper trail, or cast their vote the old fashioned way with a paper ballot. Early voting for the midterm election starts Thursday. Voters in McLean County can head to the polls beginning at 8:30 a.m. Residents of McLean County who don’t live in Bloomington can vote early in the Government Center in Downtown Bloomington. 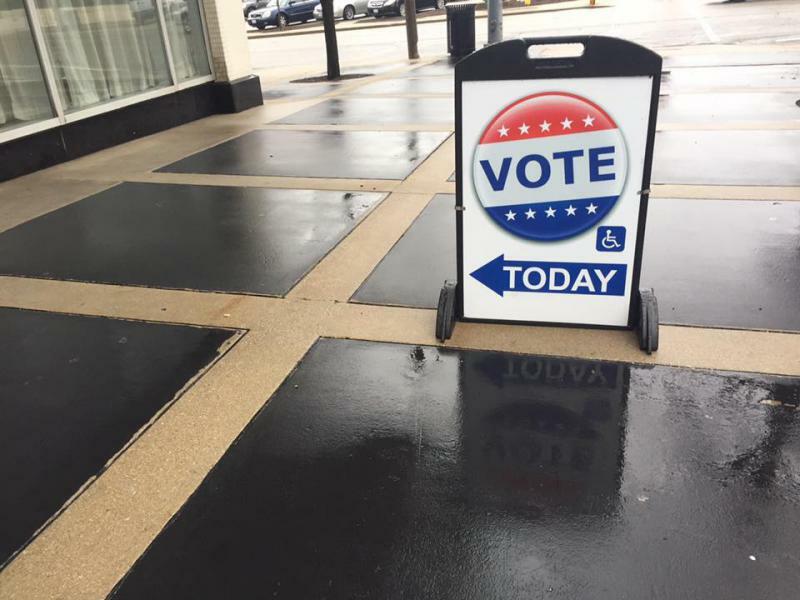 Denise Cesario, director of elections for the McLean County clerk's office, said residents also have the option to vote early at Illinois State University the two weeks leading up to the election. “We’re mandated by the State of Illinois to be there only on Oct. 31 through Nov. 2, but we’re going to stay there an additional seven days,” Cesario said. ISU early voting will last from Oct. 22 to Oct. 26, and again from Oct. 29 to Nov. 2. Polls will be located in the Founders Suite in the Bone Student Center and open from 10 a.m. to 5 p.m. Residents of Bloomington who wish to vote early must do so through the Bloomington Election Commission office, also at the Government Center, 115 East Washington Street, in room 403. The BEC does not offer external early voting locations. Early voting ends Monday before Election Day on Nov. 6. Voter registration ends Oct. 9. Less than 200 McLean County residents cast ballots during the first week of early voting ahead of the March 20 primary. Early voting for the March 20 primary will not begin this week in McLean County as scheduled because of an ongoing legal fight over who’s on the ballot. 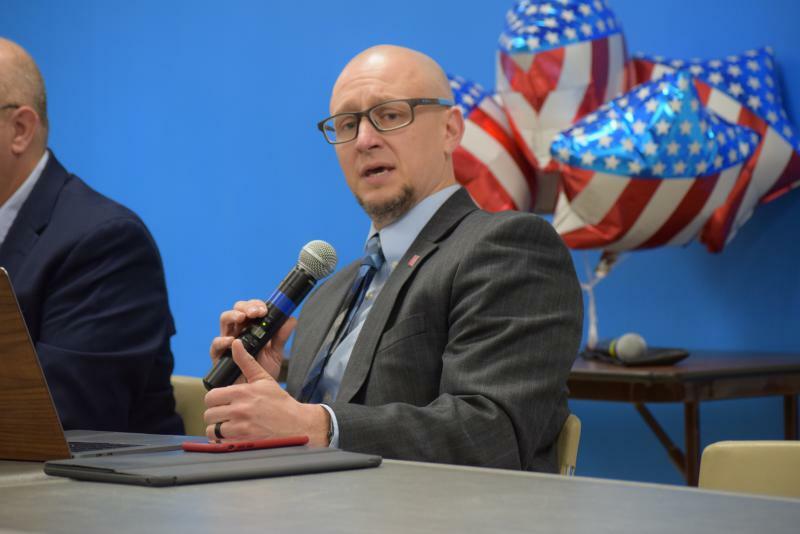 The chair of the McLean County Democrats said Monday that his party plans to file a formal challenge to the signatures collected to put a referendum on November’s ballot to dissolve the Bloomington Election Commission. Election Security: Partisan Or Practical? Illinois election officials are still trying to determine how best to safeguard the election process and voter data. That’s after Russians hacked the Illinois voter log in the 2016 election, exposing 76,000 voter registrations. Some voter information, though, is not under state control.